Drivers operate in a world in which there are only a few options when it comes to paying tolls coupled with roadways that are becoming increasingly congested. When city and local governments seek to build roads or expand existing roadways the options to fund the projects are limited and as a result tolling has increasingly been the answer to bridge the funding gap. 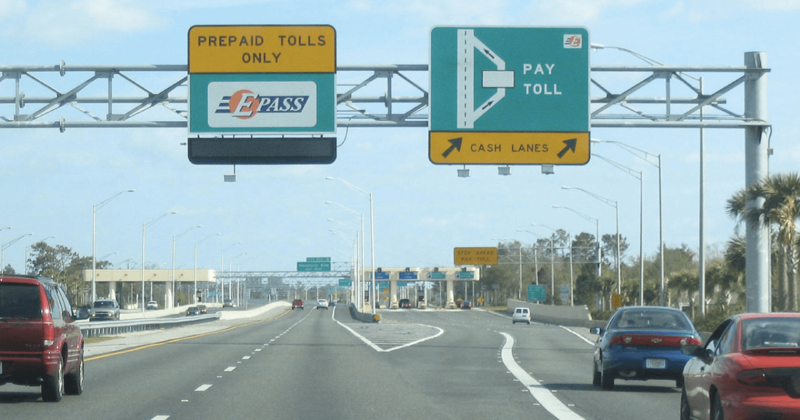 In order to realize this tolling authorities are asked to collect funds from drivers in order to service the bonds used to fund these projects. Let’s take a moment and examine each consumer facing option from both the consumer side and the toll authority side. So is there room for a fourth payment option? At PayTollo we believe the answer is a booming, “Yes!”. A few years ago PayTollo team members personally felt the consumer's pain of not having cash, not understanding how the tolls worked, where the tolls were, and experienced the overwhelming sense of not knowing what the actual cost was going to be. It was this experience that has led to the invention and deployment of PayTollo, the mobile app to pay road and bridge tolls. PayTollo is a toll collection platform that communicates with drivers about the cost of tolls, where the tolls are located, identify when a driver goes through a toll and allows payment of the toll. For the toll industry, the platform provides a fourth payment option that can take the place of cash, the ability to be interoperable with out of state agencies, and reduce the burden of back office collection costs. Given that this is a software platform, there is no additional hardware required for a toll authority, merely IT staff member time to integrate the authority’s backend with PayTollo’s API. The cost to implement is minimal. Once this has been completed the system can go fully operational with cash remittance taking place for tolls collected by PayTollo. The type of savings that can be realized depends on each toll authority’s specific circumstance. Generally speaking there are savings around the toll violation process due to habitual violators converting to the PayTollo system, reduced costs related to DMV lookups, reduction/elimination of cash collection lanes, and streamlining the general collection processes. So what does the PayTollo platform do for drivers and toll authorities? We provide a win-win solution putting the ability to pay tolls in the hands of drivers and the ability for toll authorities to reduce costs and provide a payment method that is part of the mobility technology evolution. Really, for most people under the age of 35 the ability to pay for things via their phone is considered a natural born right, and PayTollo meets this right.